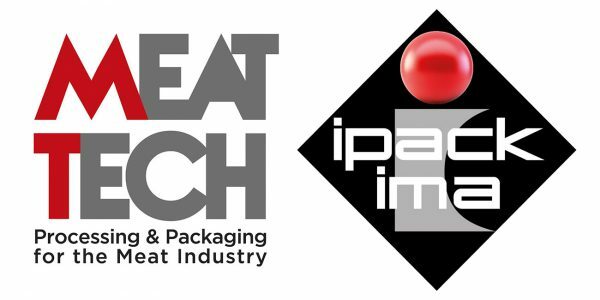 IPACK-IMA/MEAT-TECH 2018 in Milan has just ended and has once again been confirmed as one of the most important exhibitions in the food and non-food processing and packaging industry. 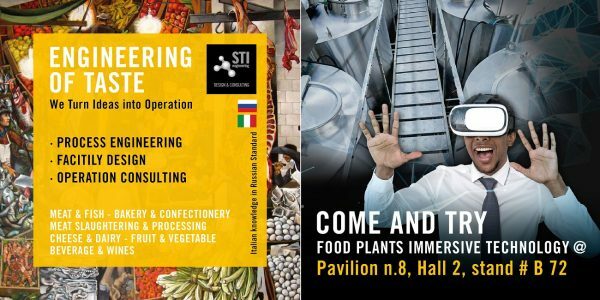 We are at Agroprodmash Moscow 2017 from 9th to 13th October, come visit us! 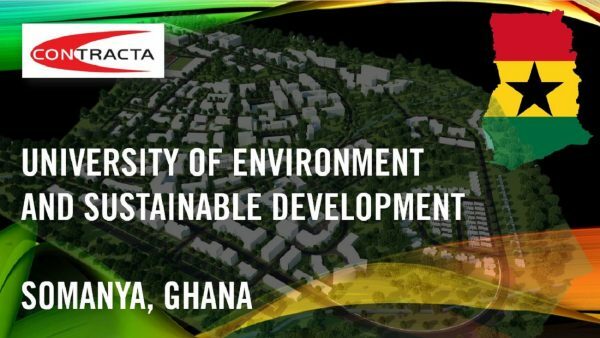 STI engineering involved in the MULTIDISCIPLINARY DESIGN of the University of Environment and Sustainable development of Somanya, Eastern Region of south Ghana. 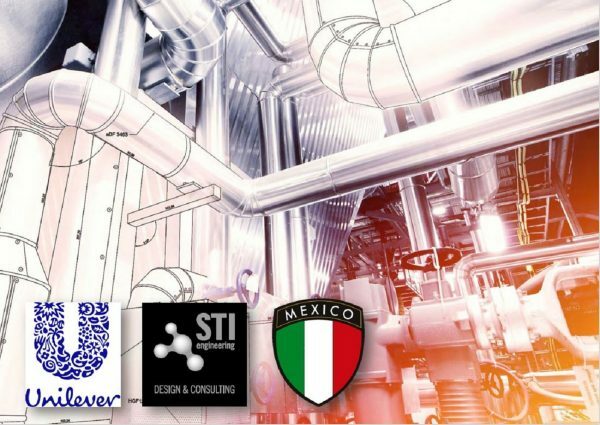 STI Engineering process design capabilities supporting Unilever in their Mexico manufacturing facilities. 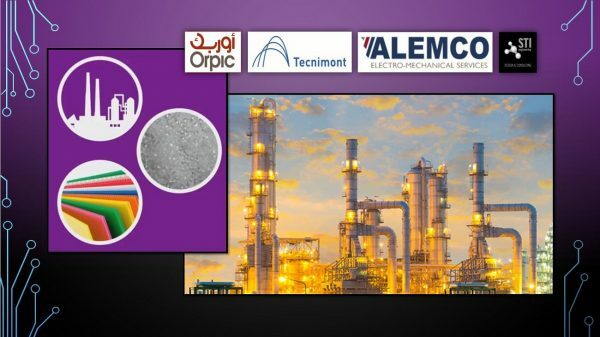 Proud to take part, with our HVAC engineering services for ALEMCO Electromechanical Contracting LLC, in the challenging Liwa Plastics Industries Complex (LPIC) project in Sohar, Oman. Customer: Oman Oil Refineries and Petroleum Industries Company (ORPIC). 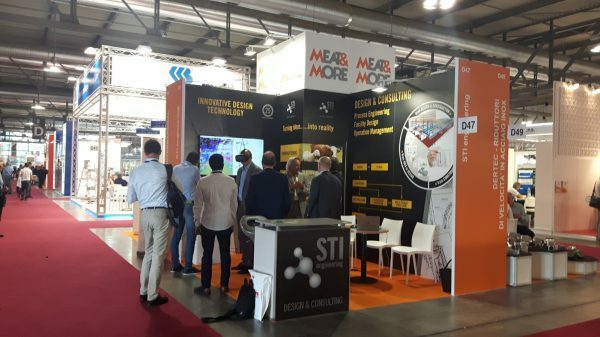 EPC Contractor: TECNIMONT SPA.